Today I am participating in a link up and the prompt is to share one of your favorite photos and the story behind it. I am obsessed with Taylor Swift. More than I should be. But I can't help it. 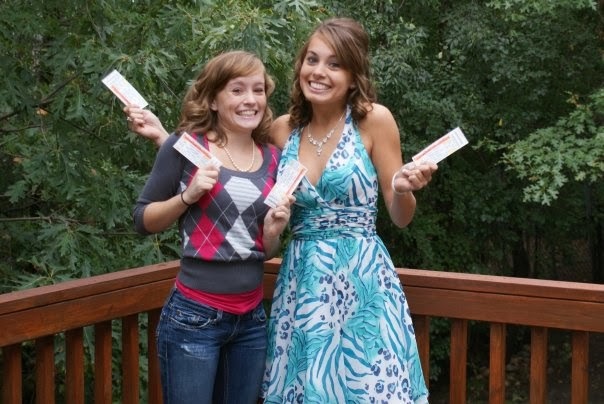 So way back in 2009, on the day of my sister's homecoming, the local radio station was giving away tickets to Taylor's sold out concert. I had been trying to win tickets for weeks with no luck. I had heard they were giving away tickets at a Verizon store for a few hours, but since it was homecoming it was in the middle of my sister's hair appointment. So we went to her appointment and then we had just enough time to head over to the Verizon store, hair done and all. We made it there about 15 minutes before they were going to be done giving away tickets and entered our names in the drawing. We waited for about 5 minutes and then they drew my sister's name! I was so excited! We waited a little longer and they announced that they were going to start drawing for the grand finale. 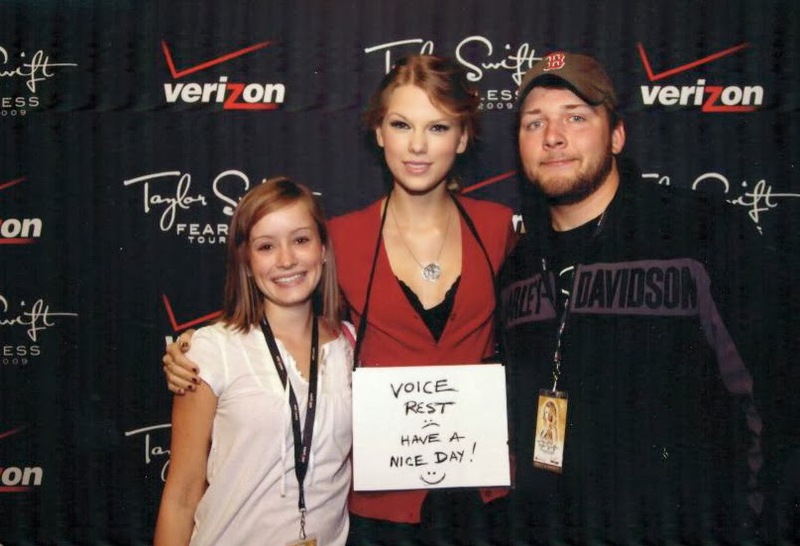 They then drew for backstage passes to meet Taylor. And then they drew my name. Everyone in the room started whispering about how we just arrived and how it was not fair that we were sisters and we both had won. So after we got our tickets, we quickly walked out of the store and were finally able to celebrate and I had backstage passes to Taylor Swift! I could not believe our luck! We came home and told my dad that we had both won because he told us that it was a waste of time to try and win tickets. Proved him wrong. Fast forward a few months to the day of the concert. We were able to meet Taylor Swift and the four of us (me, Richard, my sister and her friend) were able to go to the concert. And it was awesome. I am so glad that I won those tickets! Aww!! 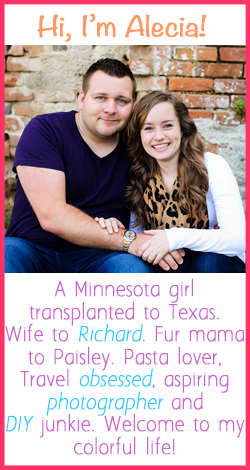 That is a pretty awesome story, and incredible that both of you ended up winning! Visiting from the linkup! That's absolutely crazy but how much fun to get to go see a sold-out concert for an artist you love. Also, the "voice rest" sign makes me laugh. I completely understand doing it but it's still pretty funny to have it in a picture! Um.... this is AMAZING. I don't even have words.... I'm jealous! :) thanks for linking up with us! OH MY GOSH!! That's amazing. So jealous right now!